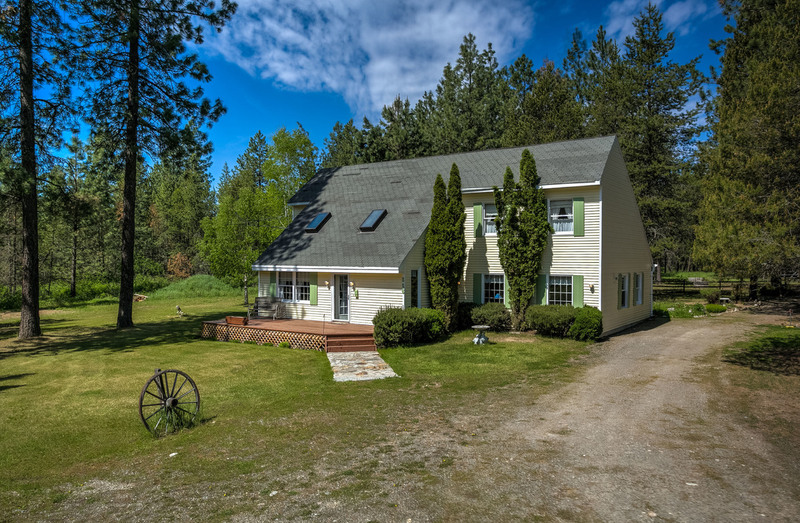 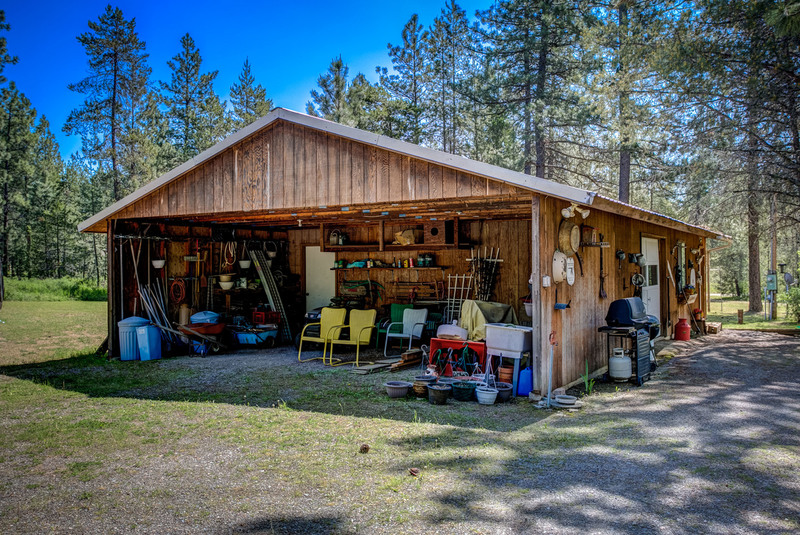 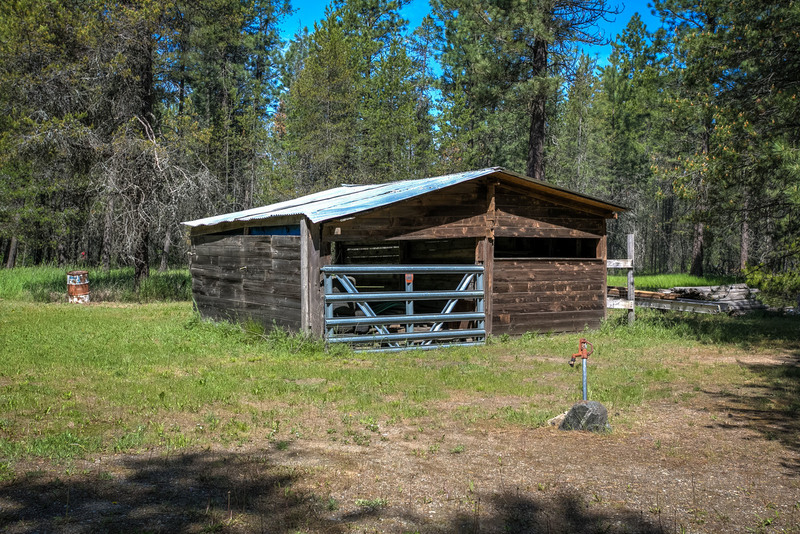 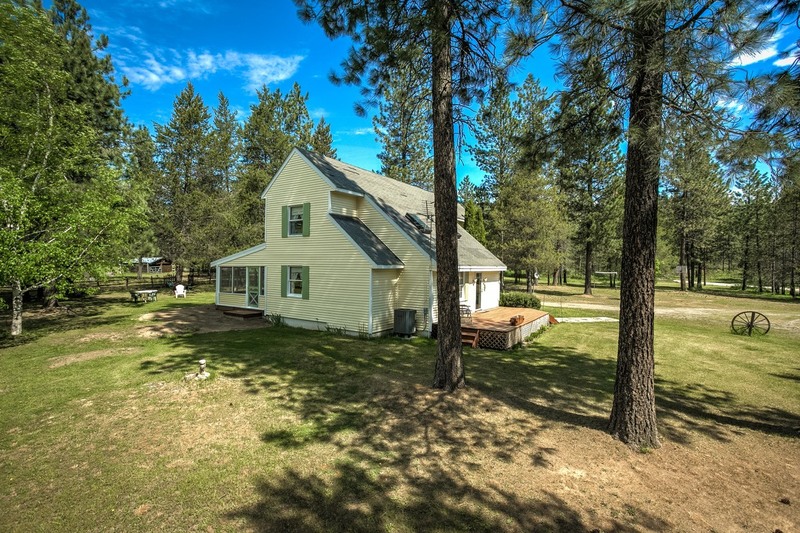 Classic North Idaho home-sweet-home! 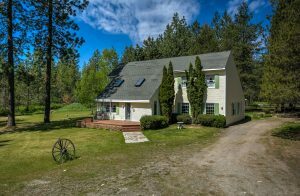 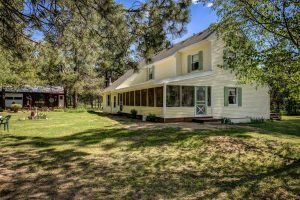 3 bed/2bath Blanchard home set on 5 wooded acres.Front deck leads to bright & sunny living room with vaulted ceilings, sky lights & beautiful wood detail.Large dining room flows nicely into kitchen. 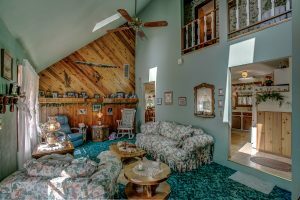 Extra large family room features wood burning stove, wood beams, & exterior access. French doors open to huge covered and screened back deck, perfect for entertaining. Detached garage/shop with electric, plus a 2-stall barn. Call us for information, photos, and to schedule a private tour of this wonderful property!